Annual Return forms are mailed to all members in March of each year. The deadline for Annual Returns in April 30th each year. The information obtained from these returns is compiled into the Associations flock book and permits the Secretariat to maintain accurate data base records. 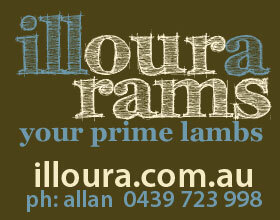 Flock numbers are allocated at the time of flock registration with the Australian White Suffolk Association. 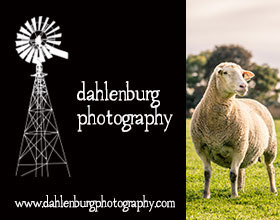 Members are encouraged to exhibit and display White Suffolk sheep. 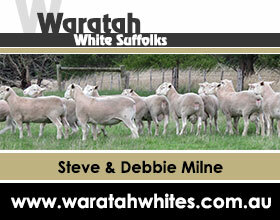 For White Suffolk sheep to be eligible for exhibition/show they must be eligible for registration as a White Suffolk. Appendix sheep cannot be shown. 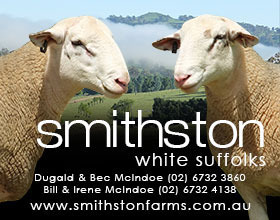 Exhibitors must be financial members of the Australian White Suffolk Association. 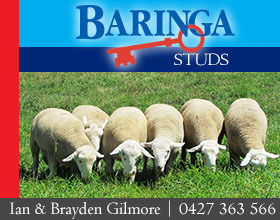 All Australian White Suffolk studs must be in the Ovine Brucellosis (OB) programme to be a financial member of the Australian White Suffolk Association Inc. This is effective as of January 2018. 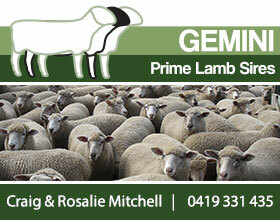 Contact your local Department of Agricultural for information on the Ovine Brucellosis requirements for your state. Rugby tops, windcheaters, golf shirts and baseball caps can be purchased through the Secretariat. 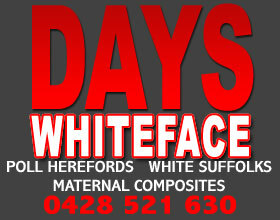 These have as a standard item the White Suffolk logo and an option of your stud prefix at an additional cost. Stock is not held by the Secretariat, purchases are only made via order form. 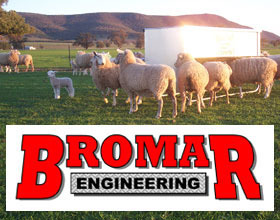 New members are advised that a Flock Improvement Program is conducted by a committee of white suffolk breeders with the assistance of Lambplan. This is a high performance program that requires participants to meet specific criteria. The AWSA conducts an annual Conference each year, this takes the form of a three day live-in experience and involves sale, show, Annual General Meeting, educational forums and socialising. Specific program and registration papers are forwarded to all members in October or November each year. Members are encouraged to participate in a performance recording program. 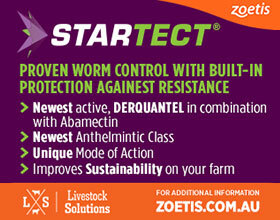 Programs available include, Stockscan, Lambplan and Primescan. For details contact the Secretariat. Members are encouraged to submit articles of interest, sales and show results, letters to the editor and advertisements. Advertising in the AWSA Newsletter is available to all members with content to have a White Suffolk focus. 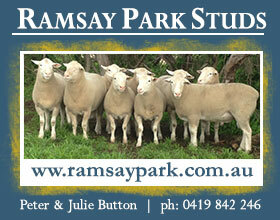 Corporate rates for sheep industry related groups are available on request to the AWSA.